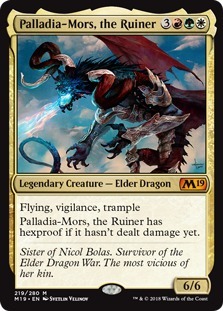 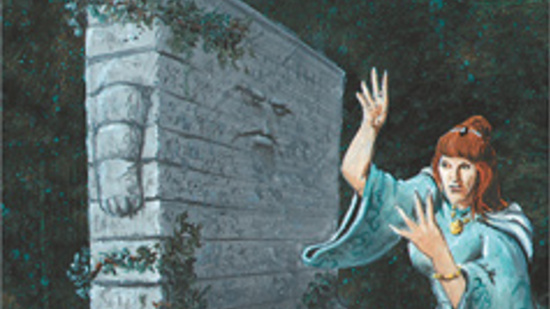 Core Set 2019 Spoilers — June 18, 2018 | Palladia-Mors and Modern Staple Reprints! 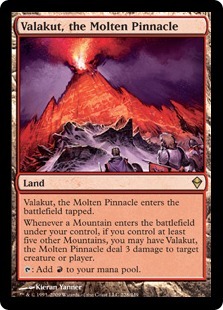 The biggest winner this week was Valakut, the Molten Pinnacle which more than doubled in price to $20. 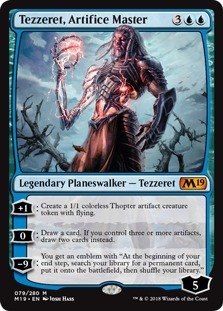 At first glance this makes sense, considering that TitanShift is a top tier deck in Modern and Valakut, the Molten Pinnacle is the deck's primary win condition. 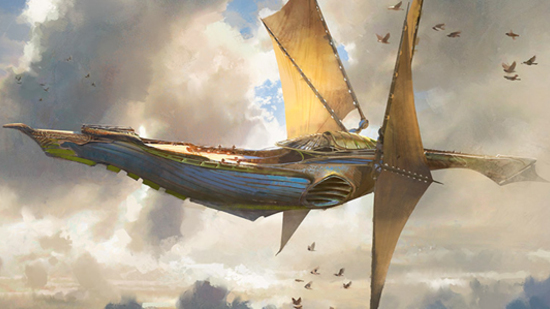 The reason for the price movement is more interesting: Scapeshift is being reprinted in Core Set 2019. 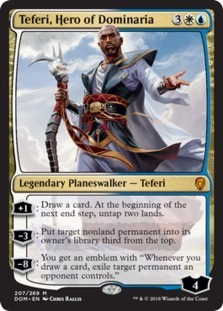 With the sorcery dropping from $60 to $20 thanks to the reprint, it's likely that a lot more players will be interested in building TitanShift, driving up the price of the land. 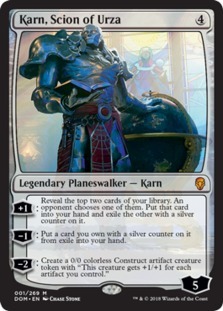 Speaking of Core Set 2019, the exclusive Buy-A-Box promo Nexus of Fate is currently selling for somewhere between $23 and $30 on eBay. 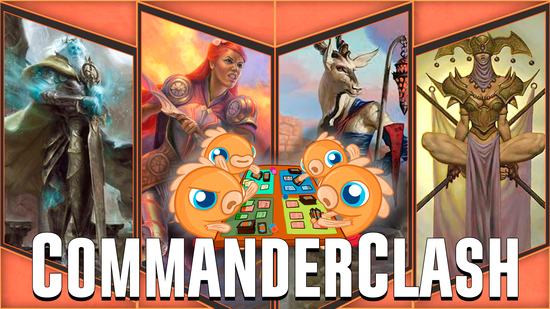 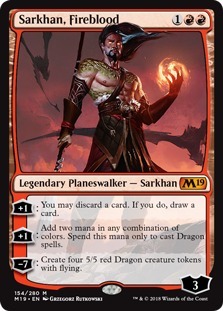 While you probably want a copy in your collection for Commander and maybe even for Standard as well, if you don't care about the extra turn spell, it's still a great reason to pick up a box early from your local game store. 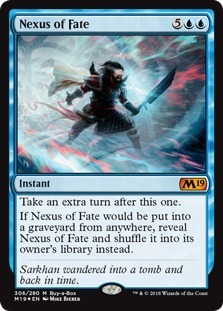 If you can get a box for around $100 and sell Nexus of Fate for around $30, you're really only paying $70 for the box. 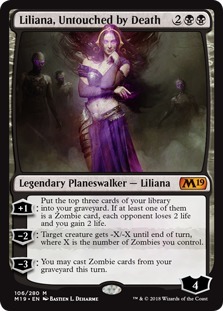 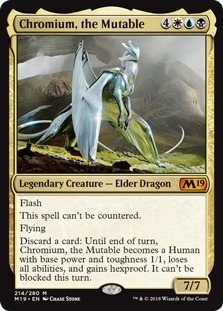 At $70 a box, it's very likely that Core Set 2019 will have a positive expected value (if you're looking for a full EV breakdown, it's coming next Sunday). 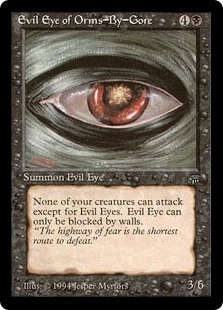 Finally, in my favorite buyout ever, the Legends version of Evil Eye of Orms-by-Gore went from under $1 to $17 this week. 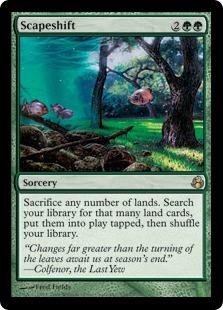 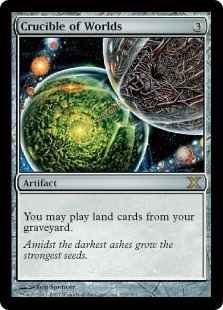 It's not on the Reserved List and has been reprinted multiple times, which makes it especially strange. 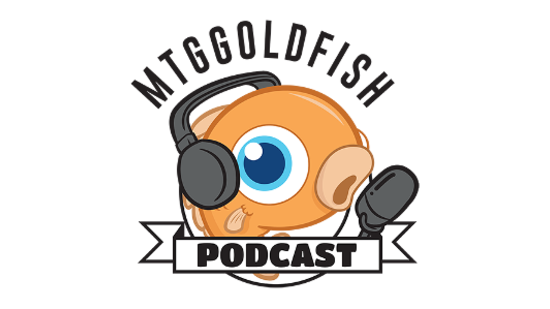 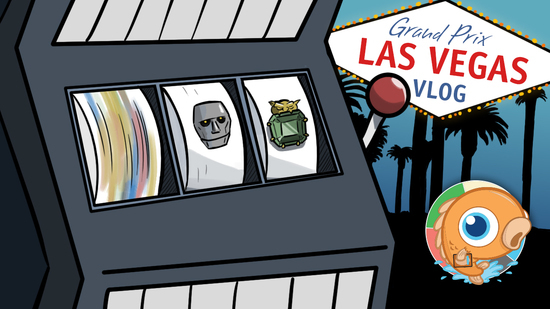 Apparently someone is betting on a lot of players not only building—but also blinging out—Eye-tribal with Okaun, Eye of Chaos and Zndrsplt, Eye of Wisdom. 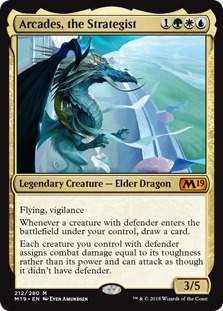 Yuuki Ichikawa took down Grand Prix Singapore 2018 (standard) with White-Blue Gifts. 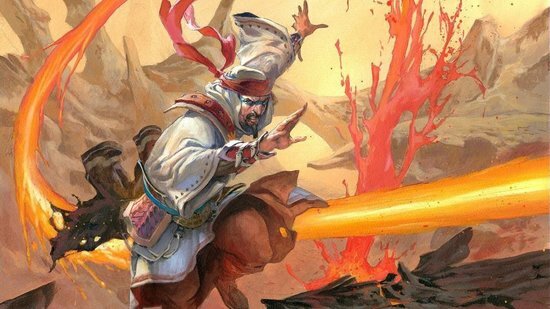 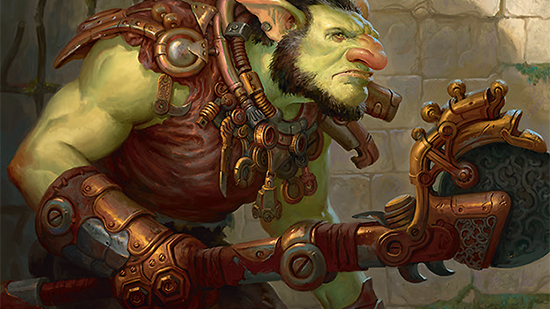 Braham Thomas took down Grand Prix Pittsburgh 2018 (standard) with Mono-Red Aggro.